Applying layered edits and robust filters to digital photographs was once limited to desktop devices. 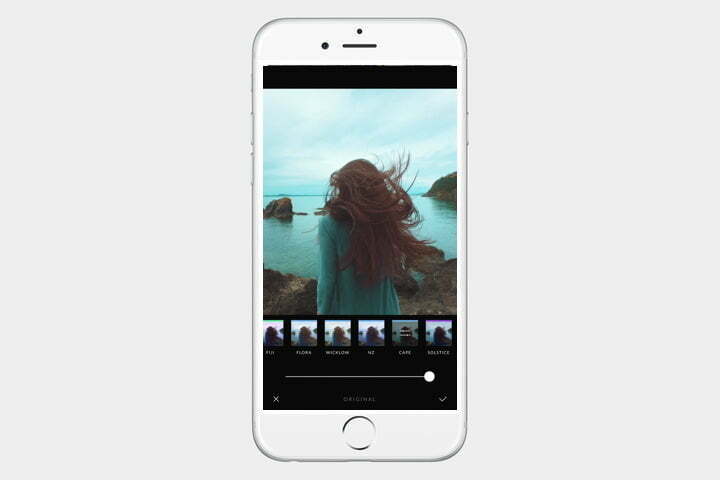 Now, you can not only capture high-resolution (and RAW) photos on your phone, but also edit them directly on your mobile device, making them ready to be shared on whatever social networks you rely on to keep your friends and family up to date. On both Google’s Play Store and Apple’s iOS App Store, there is no shortage of photo editing apps to choose from. While we have specific guides for the best photo apps for both Android and iOS, we’ve also wrapped up the best photo editing tools available on both platforms. So, whether you’re switching from one to the other and want options or simply want to future-proof your workflow should you switch down the road, we’ve got you covered. Adobe Lightroom has become the gold standard for digital photo management and editing amongst professionals. Thankfully, due to the simplified interface and wonderful syncing features, it doesn’t take a pro to either manage or edit photos in the cloud-based version, Lightroom CC. Available on both Android and iOS, Adobe Lightroom CC is a full-featured photo manager and editor, complete with RAW photo support, presets, exposure adjustments, watermarking, and so much more. It’s free to download and edit photos in, but if you want the ability to sync your photos across devices and use the premium features, you’ll need to shell out for Adobe’s Photography Creative Cloud plan, which costs $10 per month and also gives you access to Photoshop and Lightroom Classic. Speaking of professional-grade photography tools, there’s perhaps no tool that is more synonymous with photo editing than Adobe Photoshop. Adobe released an Express version a while back, which, while not as powerful as its desktop counterpart, still lets you crop photos, adjust exposures, and carry out a variety of tasks. 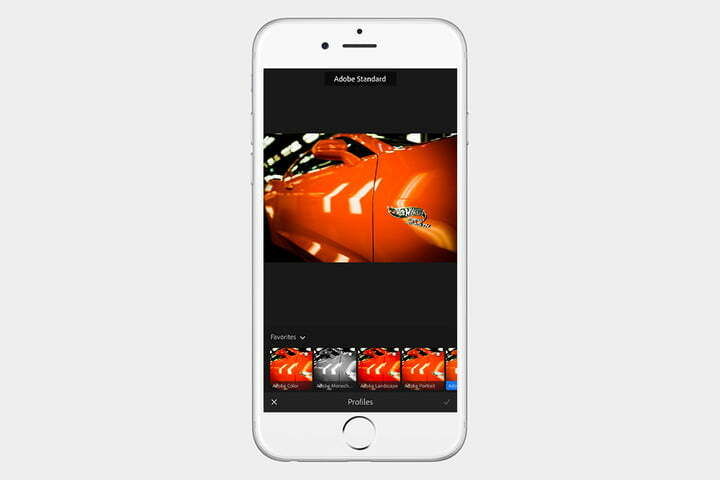 You can even create your own presets, which can be a huge time saver when editing photos on your phone or tablet. 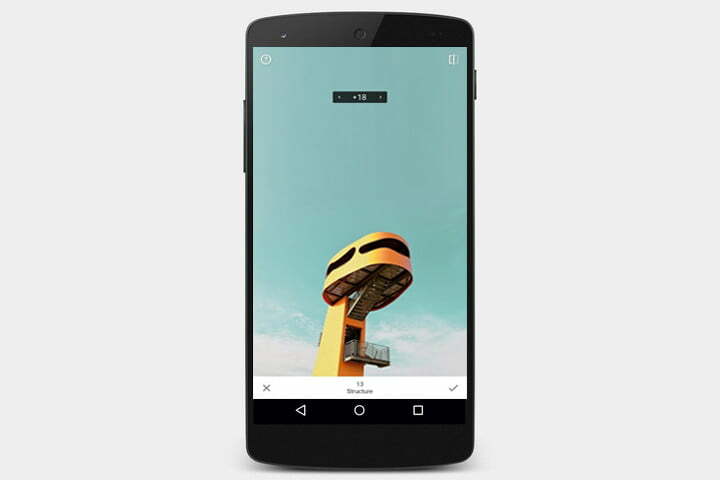 Snapseed is a professional-grade photo editing app designed by Google. It features a massive amount of editing options to help even the most mundane photos jump to life. Snapseed gives you control over your images by including a host of sliders capable of altering a photo’s vignette, blur, temperature, and other attributes, including grainy overlays, 1960s-style film reel effects, or its unique Retrolux filter. You can even stack effects on photos, similar to Layers in Photoshop, making it easy to produce a brand-new result each time you edit a photo. VSCO — pronounced viz-co — is a photo editing app designed around the idea of making your smartphone photos look more like film. In addition to a set of included filters, VSCO also lets you purchase packs of presets, each of which has their own aesthetic for particular types of images. VSCO also features a built-in community that includes both professional and amateur artists and photographers who share their naturalistic photography with each other. 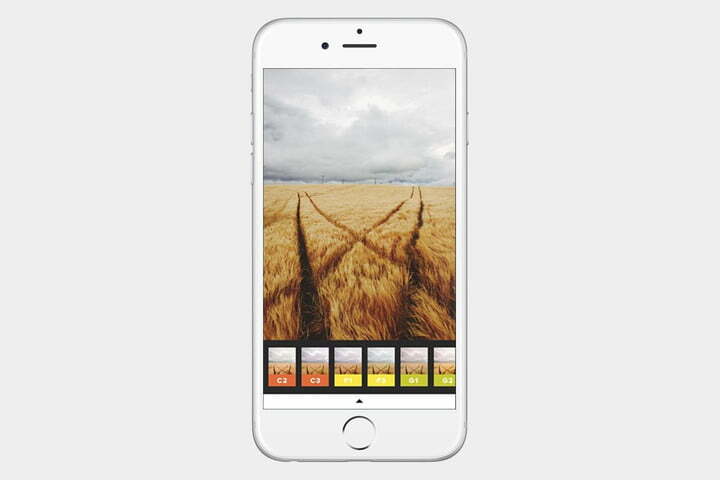 With professional-grade tools and advanced camera controls, VSCO is a great app for novices and professionals alike. Its developers call it “the most powerful, full-featured photo editing experience on mobile.” While that might be a bit hyperbolic, it’s not that far from the truth. Afterlight has all of the basic photo editing tools you’ll need, as well as built-in filters, frames, and RAW support on both Android and iOS. Like other apps, you can even create your own filters to give your photos a distinct look time and time again. The best part is, it’s a one-time purchase — no need to spend more on in-app purchases to unlock more features. 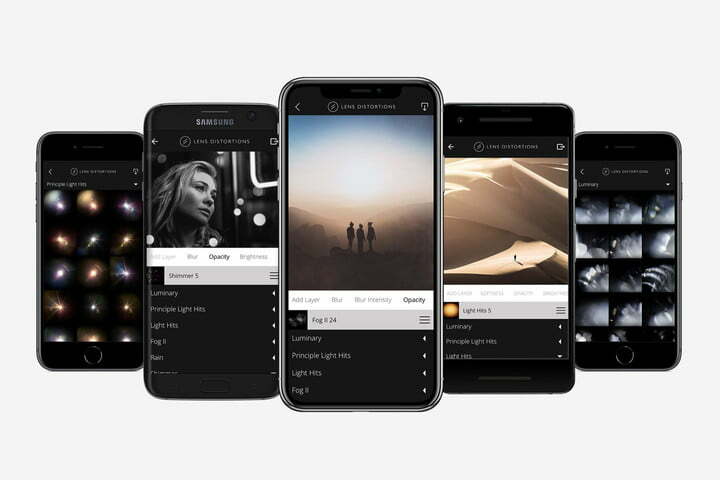 Known for its impressive plugins and apps for desktop devices, Lens Distortions has also created a mobile app for both Android and iOS that brings its distinct editing suite to your mobile devices. Whether it’s a color filter you’re looking for or an overlay effect such as a light leak or flare, Lens Distortion has a slew of realistic effects you can add to your photos. Lens Distortions is free to download on both Android and iOS and includes five free filters in each section with the free version. If you want access to all 250 premium filters, you’ll have to shell out a dollar per month. 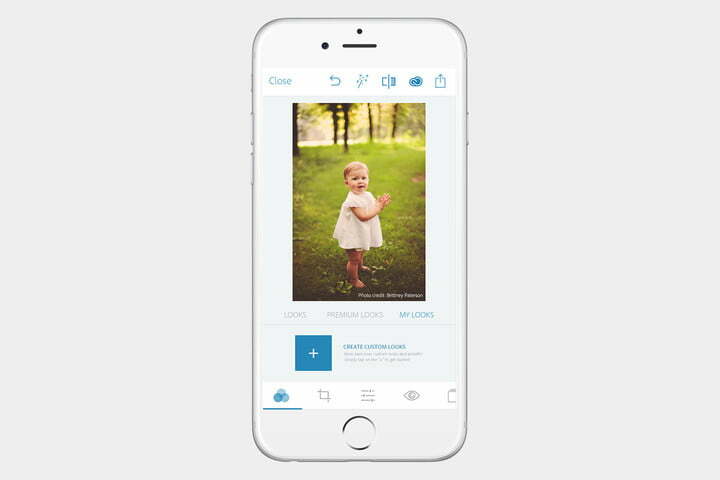 Who knew that you needed at least six apps to make your photos look good? Well, okay, maybe you don’t need all of them. But it is a good idea to experiment with different apps and find the one that works best for your style. With any of these in your holster, you’ll be on your way to racking up the likes and comments you need in order to be a champion of Instagram. Go ahead, download them and achieve some social media immortality — or at least a ‘like’ from your grandmother.